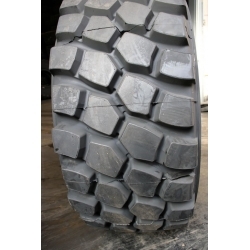 Self-cleaning tread design provides goodtraction and stability on the soft & muddy ground. Optimized steel belt design and special treadcompound ensure anti-cutting and antipunctureperformance. Reinforced projecting shoulder disign ensuresidewall anti-scratch. 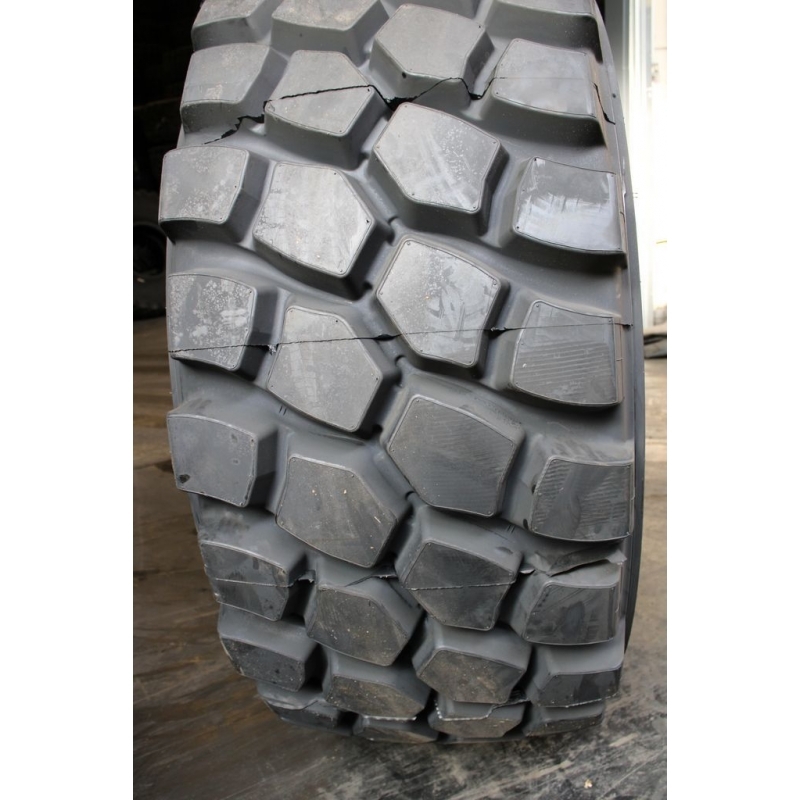 Optimized contact shape and specialcompound provide excellent abrasionresistance performance. E4 extra deep tread ensure higher mileage.